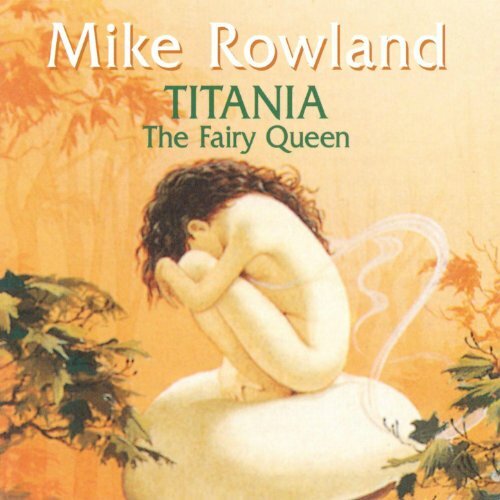 The first image on the page is for Mike Rowland - Titania The Fairy Queen, followed by the original. Also check out the most recent parody covers submitted to the site. It wouldn't be right if Disney made Tinker Bell naked. (of course Tink is nearly naked in Disney's "Peter Pan".